It looks like Henry has Abandoned his Mask in favor of a feathered headdress. Our Daily Challenge - Feb 17 2015 - "Abandoned"
115 Pictures in 2015 - #17. 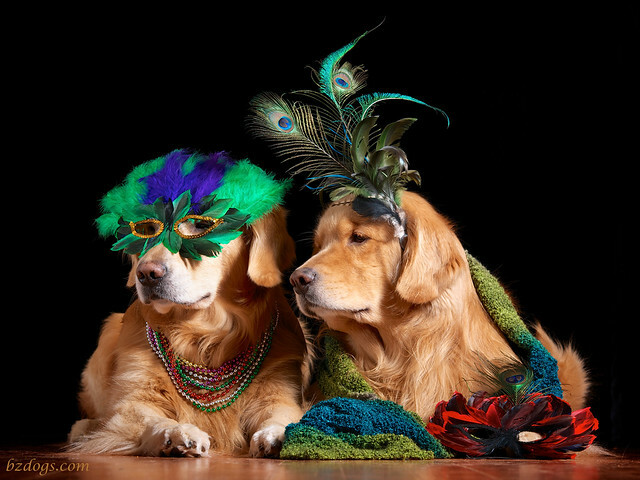 "Mardi Gras or Shrove Tuesday"
You both look fantastic for Mardi Gras. Speaking as a kitty, I'd love to play with your peacock feathers. Opps, yes, you should be worried...If the living peacock is around, it definitely should be worried! 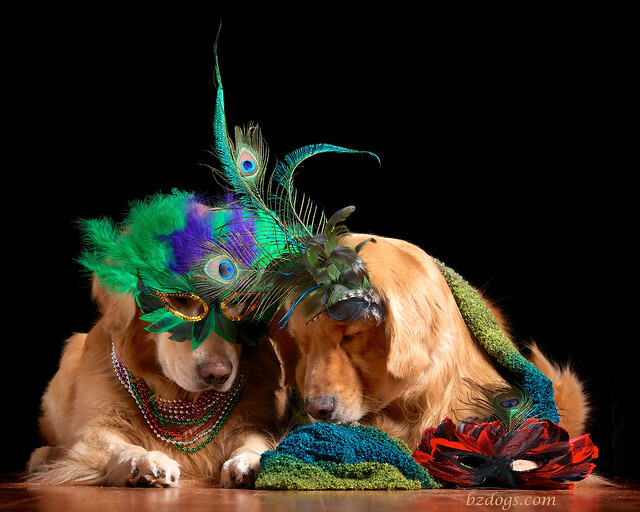 Looks like you partied hard on Fat Tuesday! Love these pictures! 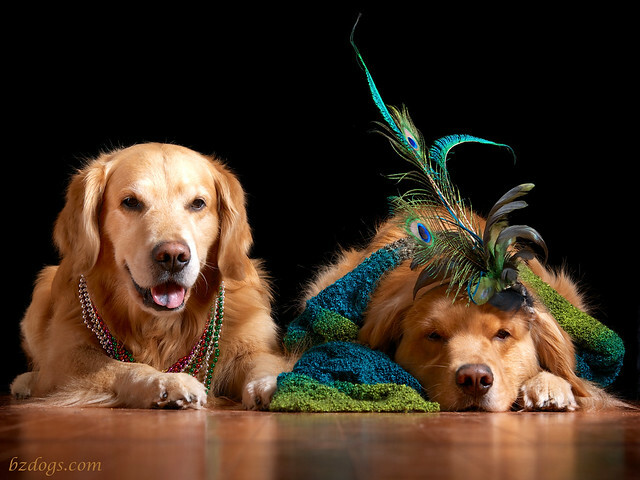 Glad to see you are both enjoying Mardi Gras!